The most beautiful part of cooking is when you get appreciated for it and it is something i am talking about not just on a daily basis way but on a large like life platform.There are many well known Chefs or Cooking experts around but you will always know about them as a ace person mostly behind the scenes of every well made dish and not very much in the spotlight, and that is something which saddens me at times . A lot of Tv shows have come up to rescue or say to give a nice insight to the culinary world in real sense and that is kind of a good thing happening for sure. Recently CALCUTTA FOOD SCENES was invited to witness a Chef Competition at THE BHOJ COMPANY on 5th of September 2017 and i being the co-founder of this group decided to have a nice experience of it. Little did i know that the competition that was happening was an International platform for upcoming Chefs. 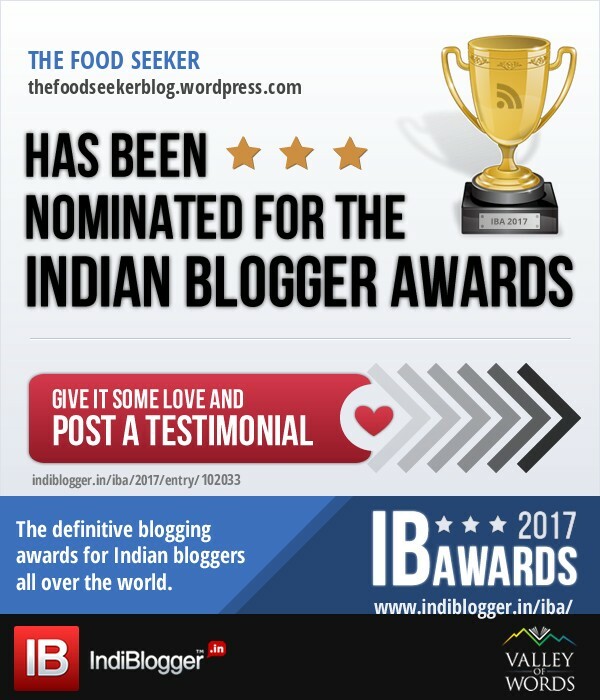 It was Celebrity CHEF TOMMY MIAH’S INTERNATIONAL INDIAN CHEF OF THE YEAR 2017 (INDIA HEATS) which originally is a well known competition since 1991. On reaching to the venue as said THE BHOJ COMPANY,60, Hemanta Basu Sarani, Dalhousie BBD Bagh, Kolkata(Stephen House),i got to see the whole atmosphere of the competition. A lot of media people were present inside and special judges had come down from UK to judge this competition. There was of course the Curry King Tommy Miah himself present there and Kingshuk of The Bhoj company who had send an invite,so thanks to him for doing so and giving an opportunity to witness this prestigious competition. The competition had already commenced when i entered and i got to meet a lot of new chefs in the making which was pretty interesting to see how they took part .There were 7 participants and they had to prepare a dish for the judges to taste and decide a winner . As this is the India Heat of the competition so the winner will be flying to London and further represent India among other participants of different countries there. The Final competition would be held on 2nd of October 2017 in a Virgin Train,which sounds super cool and something new to hear about in a competition like this. And after saying so it is time to reveal the winner of the competition. The International Indian Chef Of The Year 2017 (India Heat) is DURRI BHALLA .On speaking to her personally she expressed her joy of winning saying ” I am feeling on top of the world” and that her hard work of cooking for hours did the magic .So All the best to her and may she have a good final in London as meanwhile we should really feel proud of her WIN and support her in representing our country. Previous Previous post: Fantastic Four Eateries Never To Miss At The Q Court of Quest Mall . Next Next post: Have A Good Time At Sector V, Red Xpress. Gr8 Show. Been there !